A lightweight, oil-free, aqueous solution containing a high concentration of Cellex-C Complex ingredients, plus powerful freeradical scavengers and natural collagen protectors. The serum contains high levels of both free form and hydrolyzed L-ascorbic acid (vitamin C) with powerful antioxidant protection to make this formulation the most important skin saving product in your daily skincare regime. 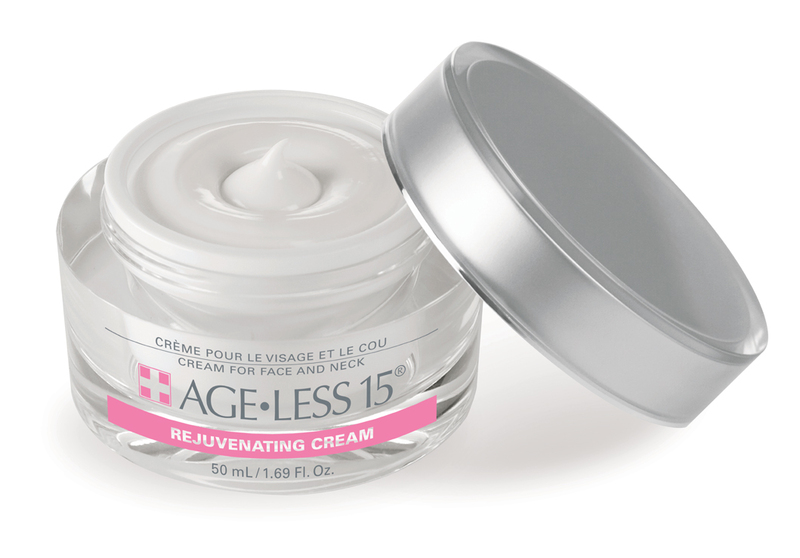 Regular use may dramatically reduce the visible signs of aging — fine lines, wrinkles, age spots and sagging skin. Helps increase the elasticity and resilience of the skin to significantly reduce the appearance of lines and wrinkles. This formulation is extremely well tolerated and can be used by the majority of people without fear of troublesome skin reactions such as sensitivity to sunlight that may occur with other skin smoothing preparations. Generally significant improvement can be seen in 6–8 weeks. 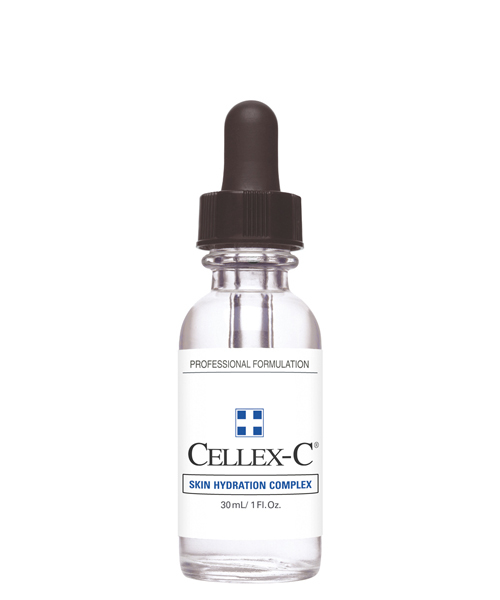 Once a day, either morning or night apply Cellex-C Advanced-C Serum. Squeeze 4–5 drops into the palm of your hand. Using fingertips smooth the serum over your face (avoiding eye area), neck and V of chest. Apply Skin Hydration Complex or Hydra 5 B-Complex. ACTIVE INGREDIENTS: Hydrolized Ascorbic Acid, L-ascorbic Acid, Ergothioneine, Resveratrol. Anyone looking for an anti-ageing ultimate product, needs look no further. 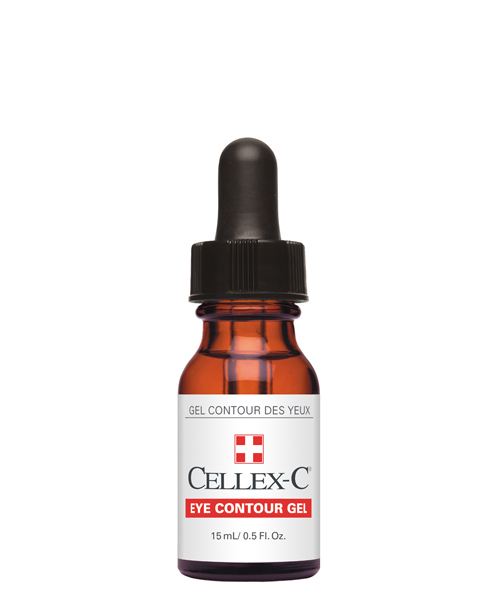 The claims by Cellex-C of looking at least 20 years younger with consistent use are absolutely true. I have been using Cellex-C Advanced-C Serum and the full range since I was 30 and at 54 look 30. My Doctor keeps asking me what I am using. The Receptionist at the Doctor's Office asked me to confirm my date of birth and recently when traveling, I was asked to show my passport, to verify my date of birth. 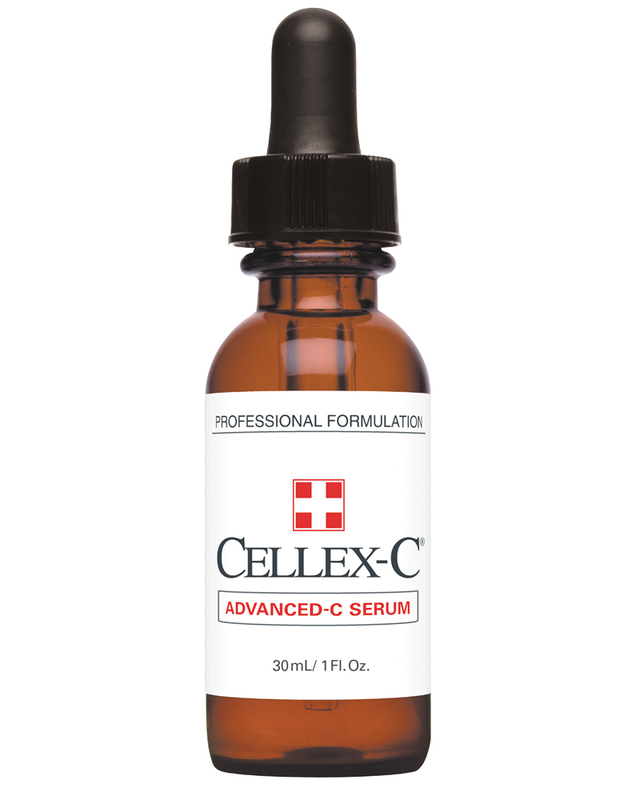 "Reduce fine lines and prevent further signs of ageing with Cellex-C Advanced-C Serum. High levels of free form and hydrolysed L-ascorbic acid allow vitamin C contained in Advanced-C Serum to penetrate the skin."